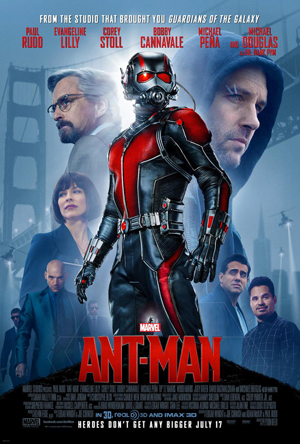 Home / 4 Stars / Movie Review / Movie Review--> Ant-Man : Big Entertainment in small packing ~ Loved this movie! 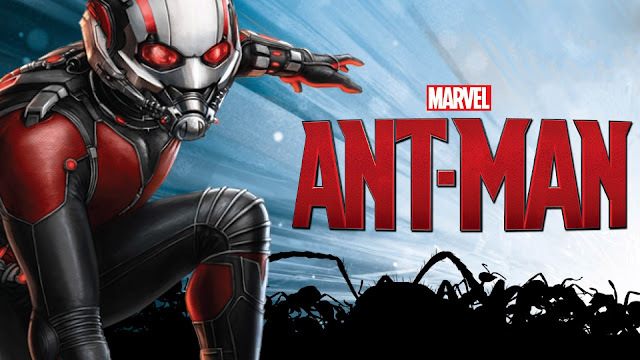 Movie Review--> Ant-Man : Big Entertainment in small packing ~ Loved this movie! I have to confess, I just love Superhero movies and have diligently followed all the movies till date. But when I heard about Ant-Man, I was a bit skeptical. I mean a small, ant sized hero didn't quite give me the confidence that Captain America with his eight pack abs gives me. How would such a tiny hero fight his enemies who surely wouldn't be ant sized? Not having read the comics, I wasn't really interested in watching this movie in a theater but I am so happy that I did. Ant-Man took me by surprise with the amount of entertainment it provided me. There is an engaging plot, noteworthy acting, good comic timing which had the viewers laughing and then some amazing stunts with an ample dose of knowledge about the ants provided. The underdog hero whose lucrative career with a respectable standing in life goes in the dump, the day he robs his own company which is engaged in shady business, is expertly played by Paul Rudd. He is funny, seemingly good-for-nothing but a very slippery and capable cat burglar, a caring father who is determined to turn his life around for his daughter and then suddenly the superhero we love so much! Michael Douglas with his smooth and captivating voice plays the role of Dr. Hank Pym well while Evangeline Lilly plays the role of his estranged daughter to perfection. She is strong, independent, skilled and in every way as formidable as any superhero with her great ant skills, pro martial arts skills and a sharp brain. Corey Stoll as the evil and very unhinged Darren managed to frighten and instill fear in me. But the character that takes the cake, in my opinion, is Michael Pena as Luis, Scott (Paul Rudd)'s silly and comedian comrade in crimes and his cellmate in jail. His comedy had us laughing every now and then and his acting made me a fan of his. 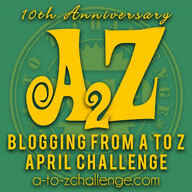 He is calculatedly funny, silly, then loyal and finally shifting seamlessly to daring. His facial expressions, voice modulation and overall dialogue delivery brought out the 'laugh-out-loud' laughs all through the movie. This movie is different from the other Marvel movies in terms of the action. This one is not as action packed as the Avengers. It has a balance of comedy, story, emotional play, daring situations, shocking scientific inventions and then a final fight which despite the action was also comic and had the viewers laughing along with feeling scared and gasping. The Ant-Man's transitions from tiny to normal are fluid and the graphics here noteworthy. Nothing seems artificial. It all looks real and very possible right from the ants to the tiny Ant-Man to the other realm. The 3D effects are few but well timed. I loved every second of the movie and can't wait for the next part to release.